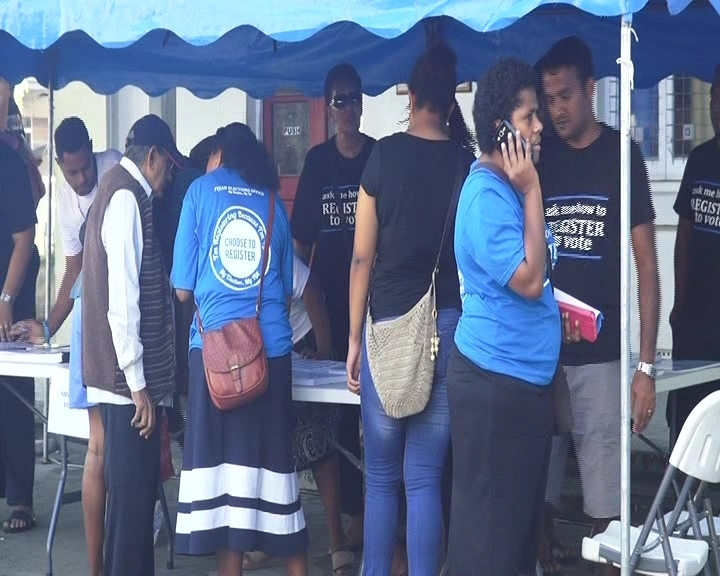 The Fijian Elections Office has confirmed that majority of the polling venues around the country are registered. Elections Supervisor, Mohammed Saneem, says while more will be revealed later, they’re doing this early to avoid confusion during the 2018 general election. Saneem is encouraging those eighteen and above to take advantage of the registration drive to get clarifications on where and when they can vote. Those who are married can vote at the same polling station next year compared to the previous election where many voted from separate polling venues.